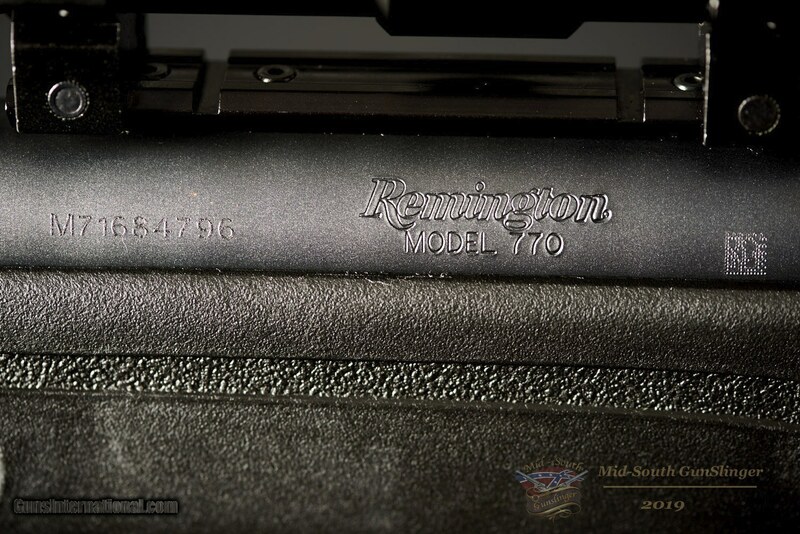 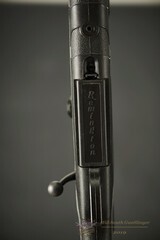 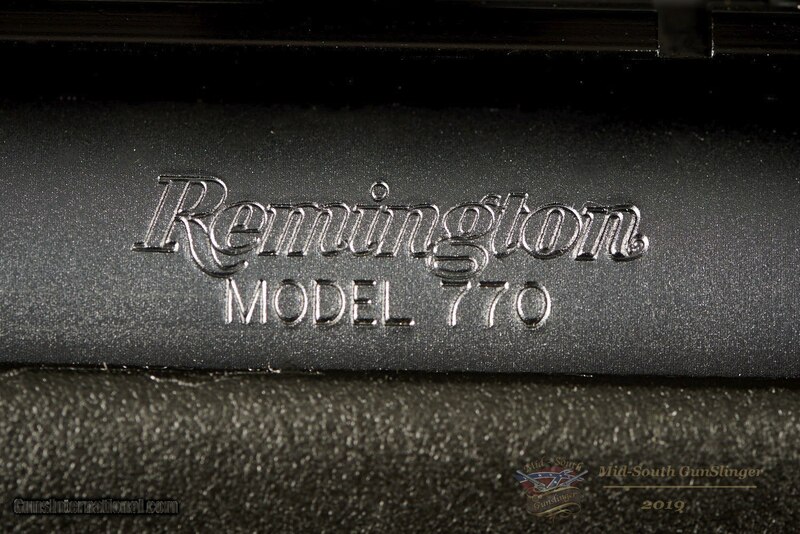 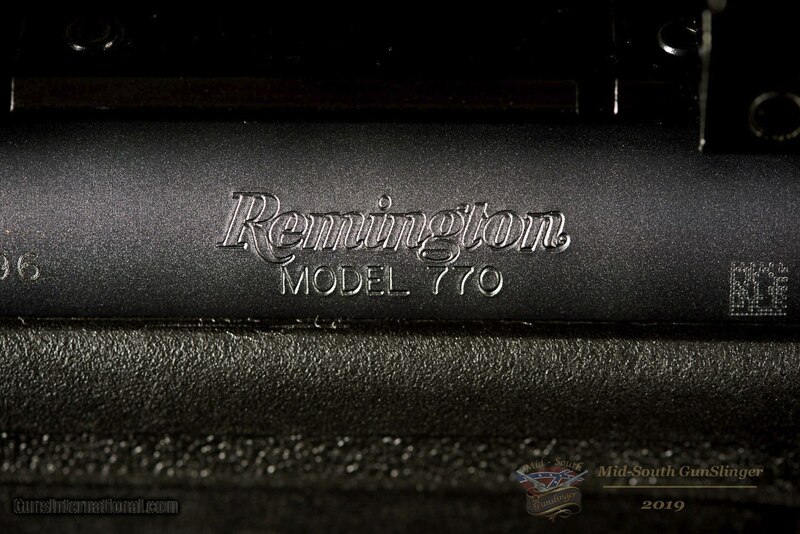 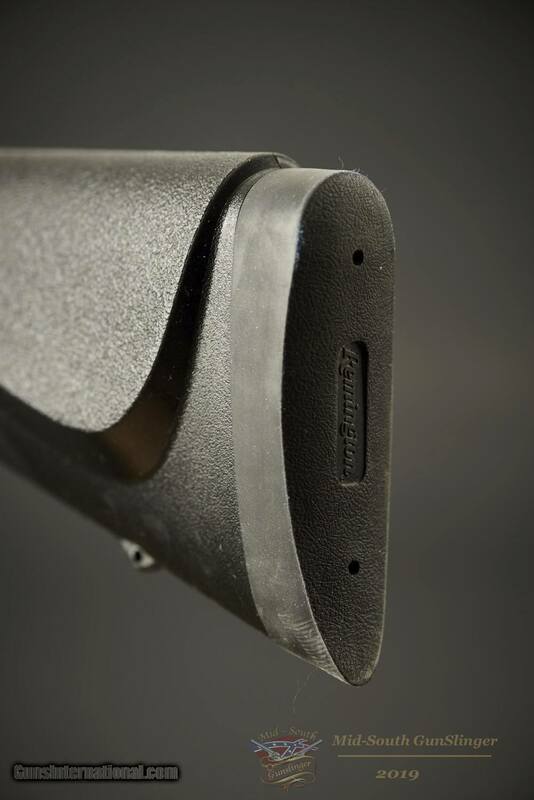 Presented for sale, you will find a Remington Model 770 rifle chambered in 270 Winchester. 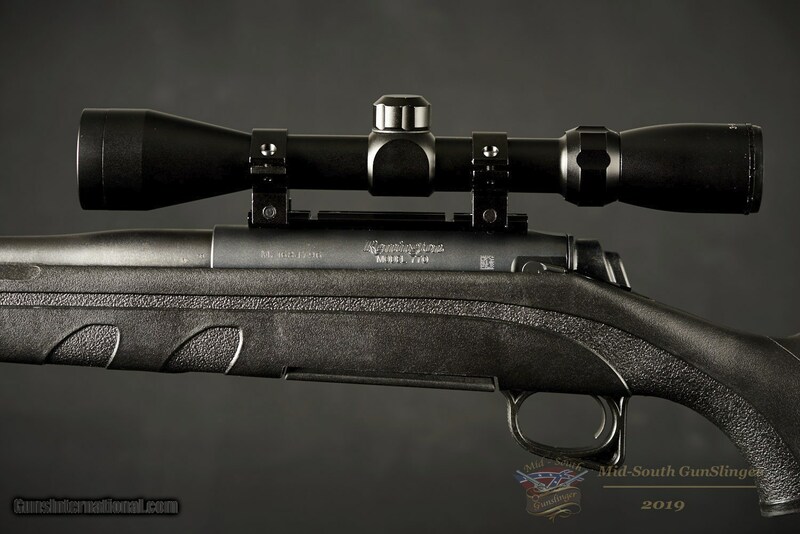 This rifle is fitted with a 3X9-40 Bushnell scope mounted on a picatinny rail. 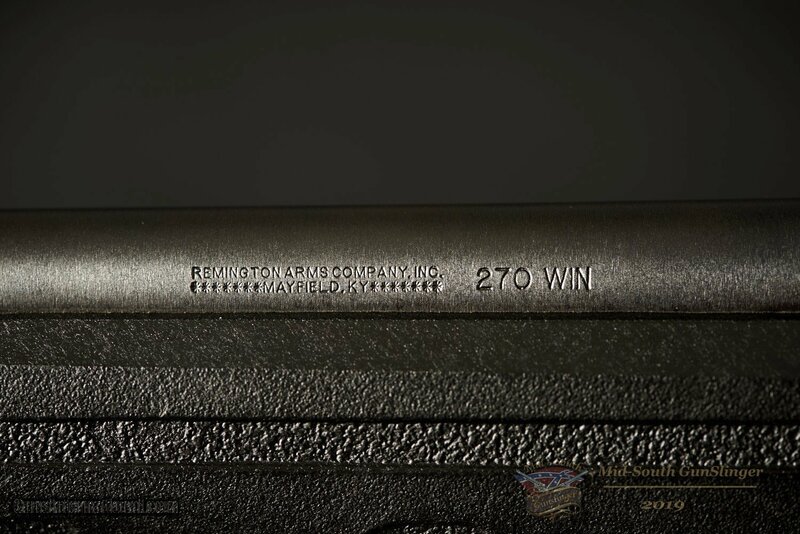 The 270 rounds are fed by a box magazine. 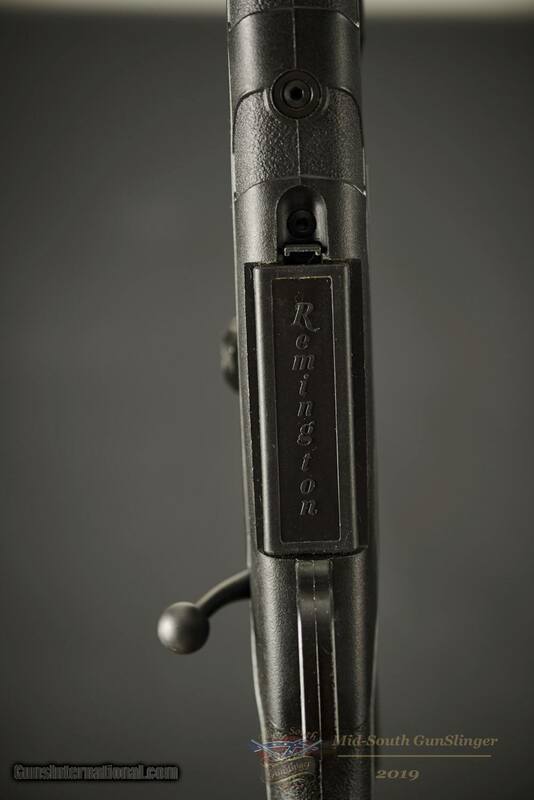 We feel these rife warrants an NRA rating of a strong Very Good. 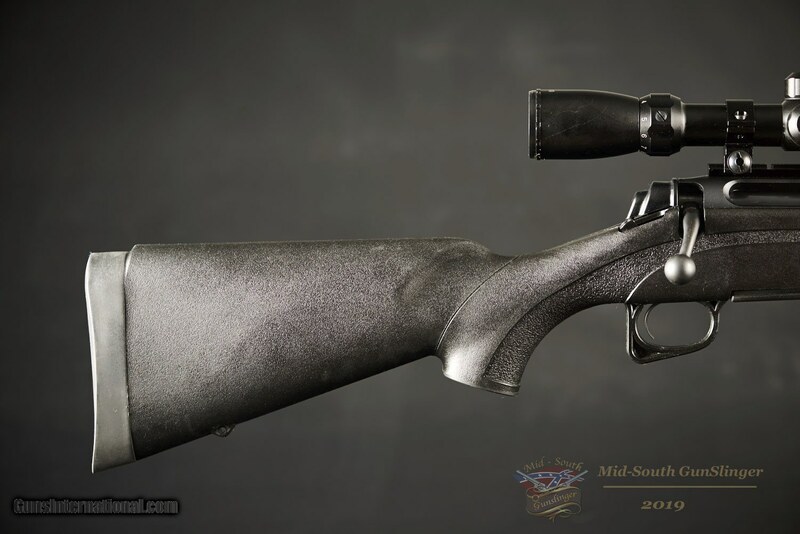 I can’t tell if this rifle has been shot much less hunted with. 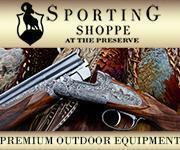 It came from an estate meaning the original owner left the range which makes it impossible know. 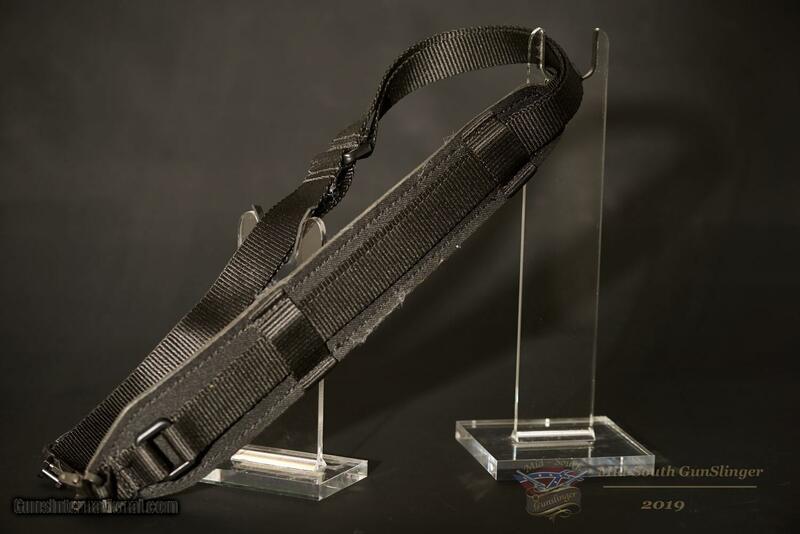 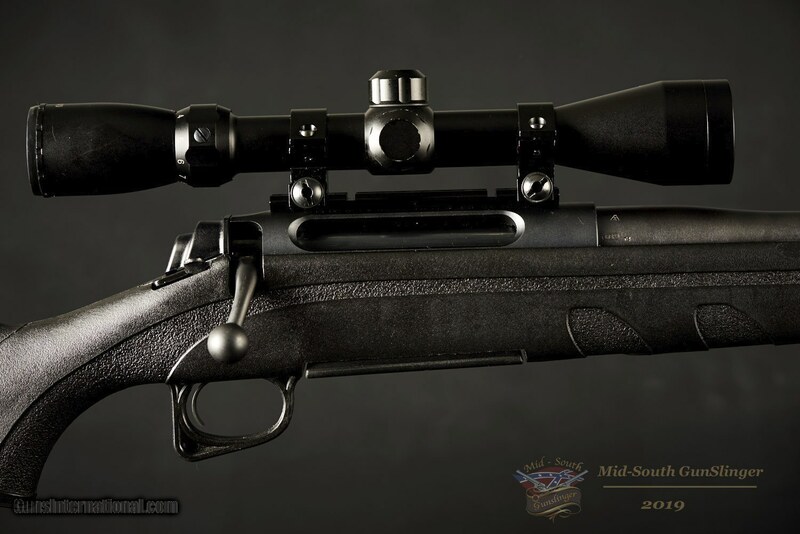 Included in the listing is the pictured Remington Model 770 rifle, pictured OEM box magazine, 3-9X40 Bushnell scope (OEM) and the pictured sling. 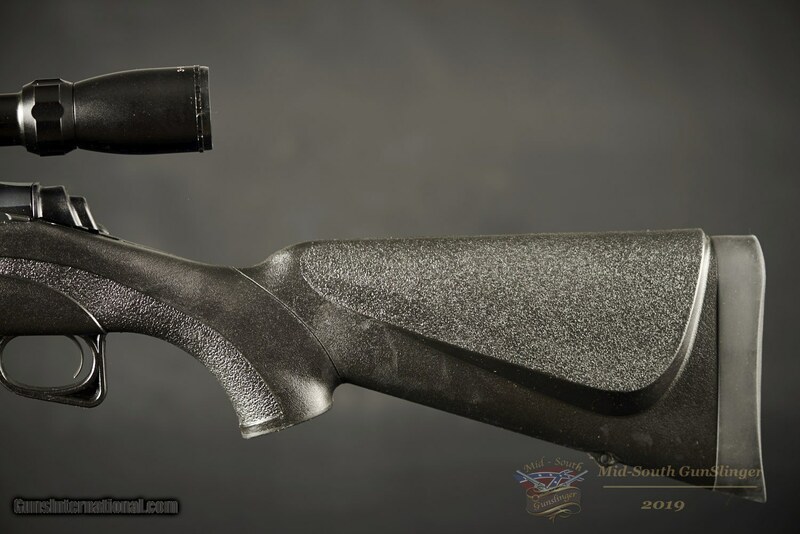 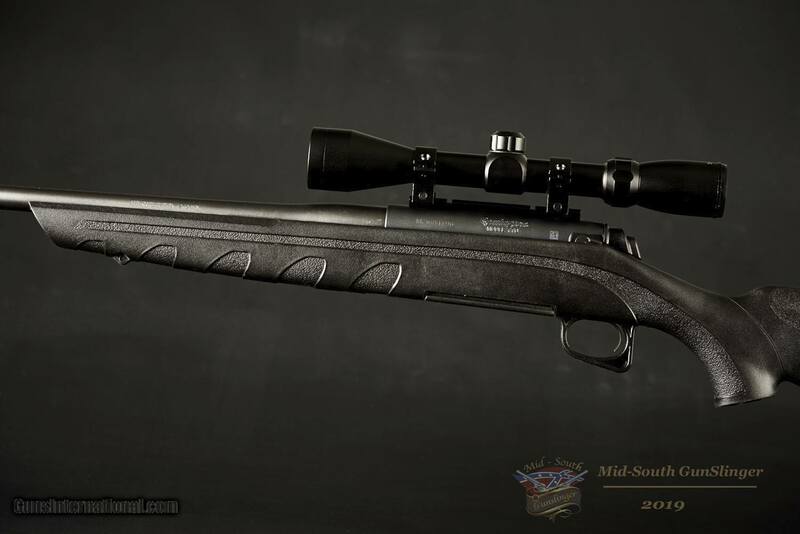 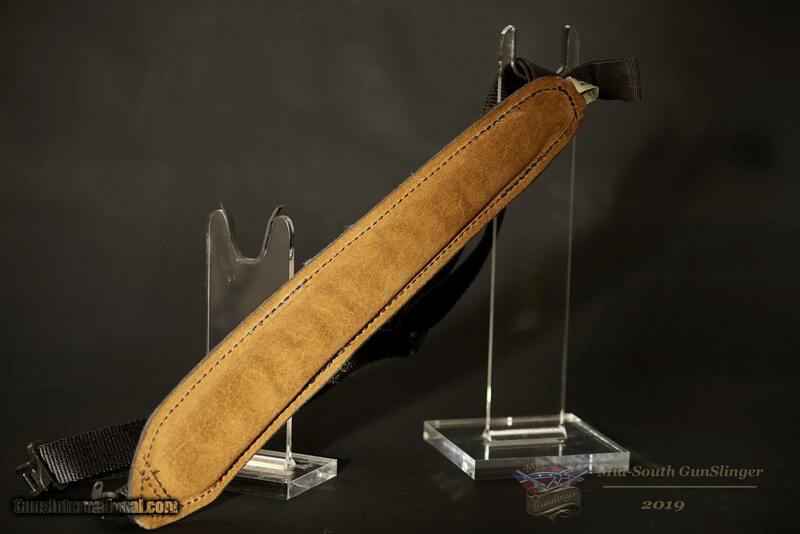 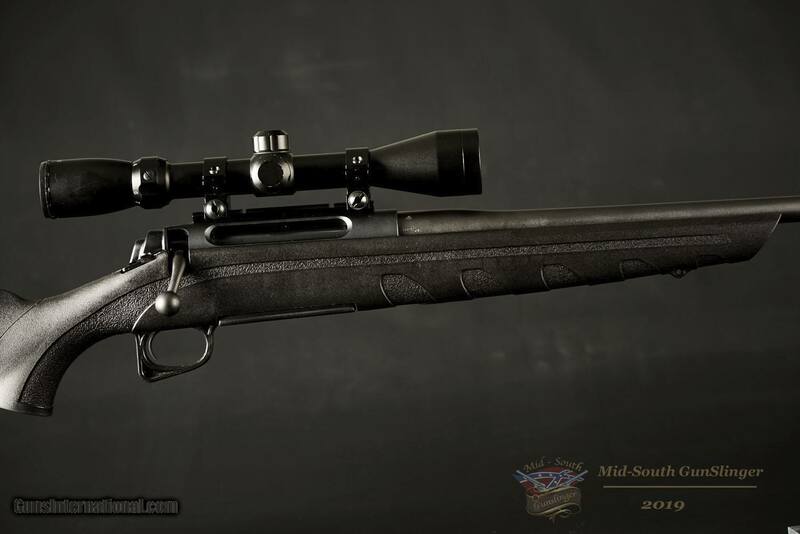 This rifle will ship via FedEx Ground to the lower 48 for $30.00. 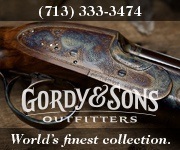 Our phones are answered 24/7 by a human that speaks English. 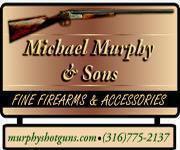 Mid-South GunSlinger Will Sell Your Guns for You!!! 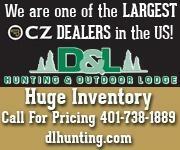 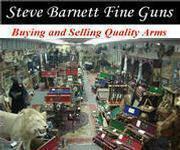 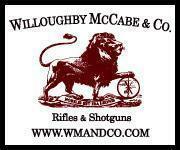 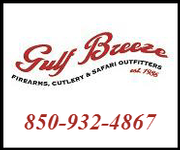 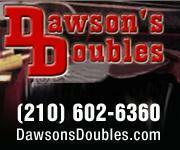 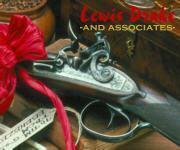 Mid-South GunSlinger specializes in online age and sale of firearms and shooting related items. 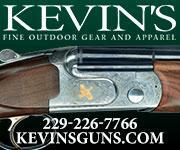 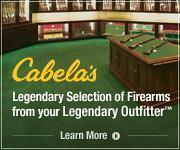 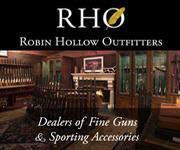 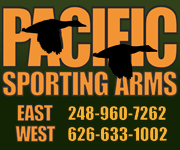 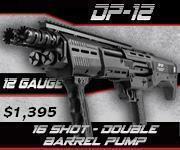 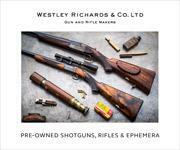 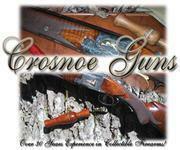 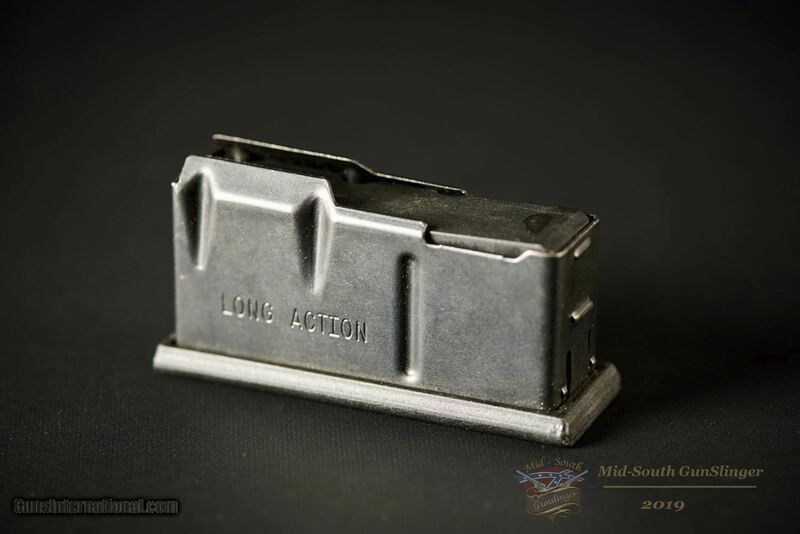 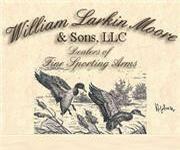 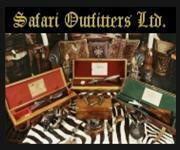 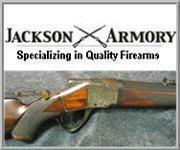 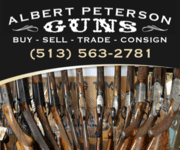 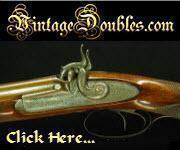 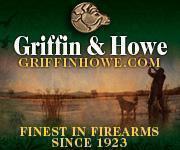 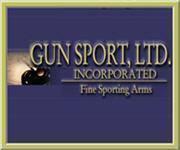 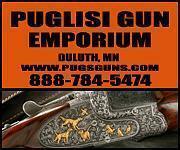 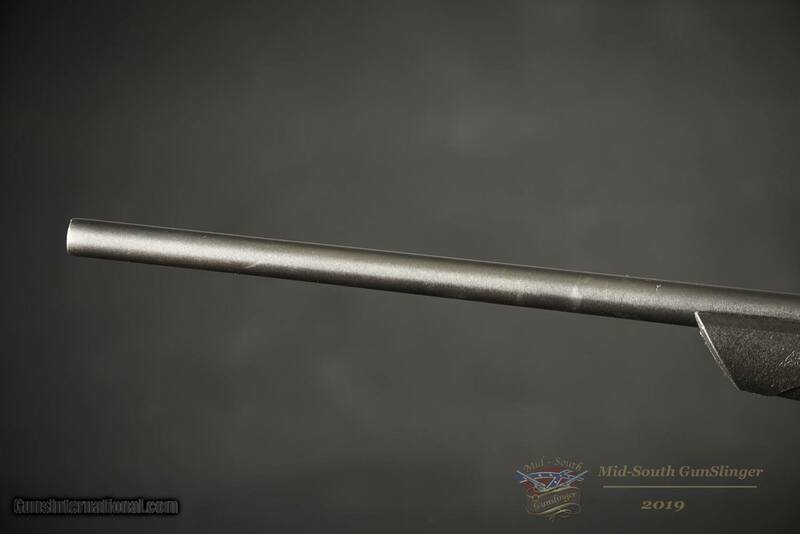 Check out other listings presented by Mid-South Gunslinger on Guns International. 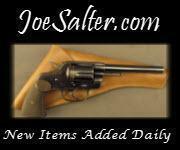 Mid-South Gunslinger will be adding new items all the time. 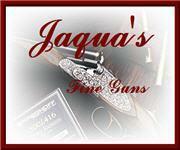 Check out Mid-South GunSlinger on the web. 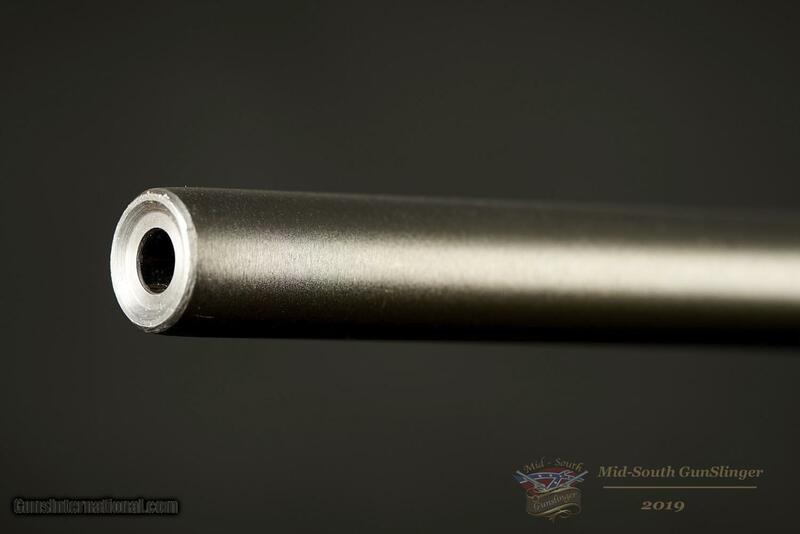 Whether you are buying or selling, please consider Mid-South GunSlinger for you shooting needs (or something you just want or want to sell). 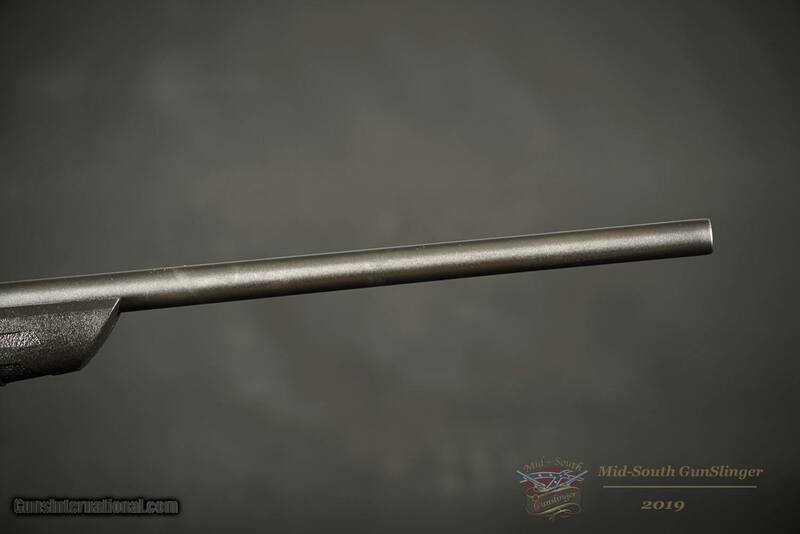 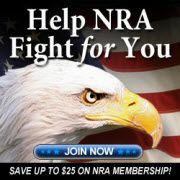 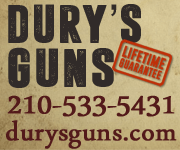 For a reasonable fee you can have your firearms professionally listed, on GunsInternational, by Mid-South GunSlinger, and turn them into MONEY. 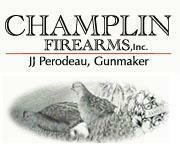 When I say MONEY, I mean TOP DOLLAR FOLDING MONEY.